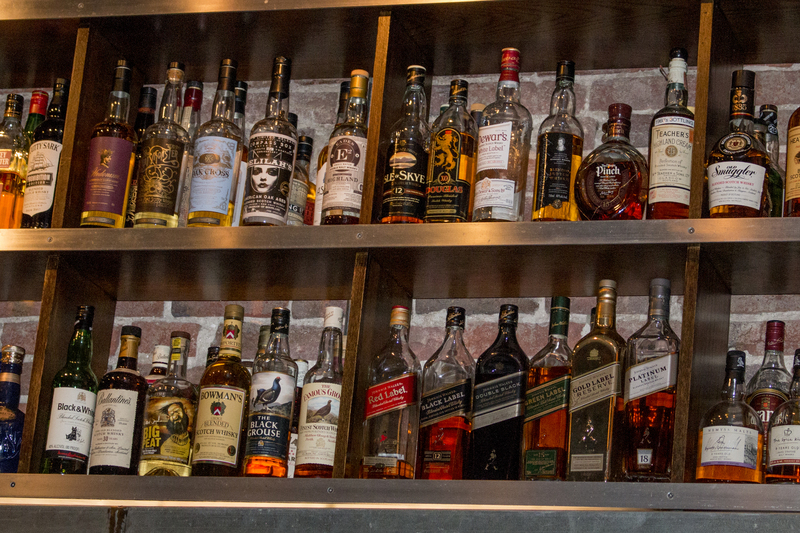 Not all parties are alike. 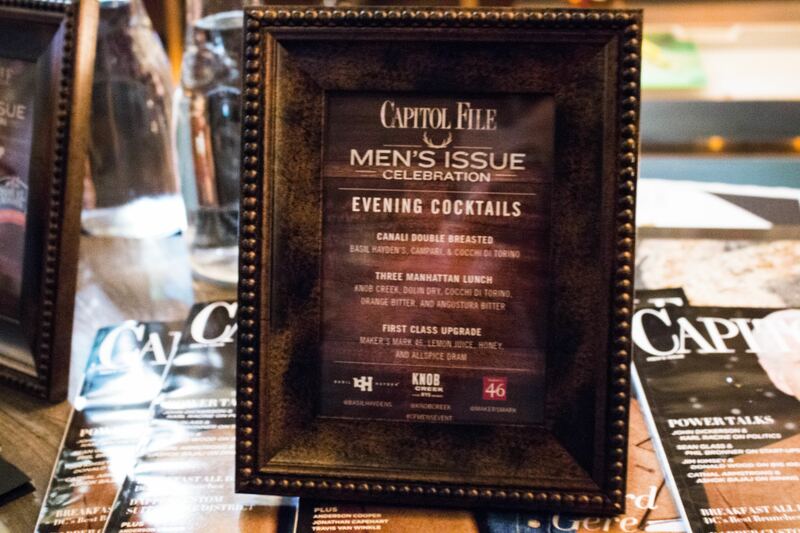 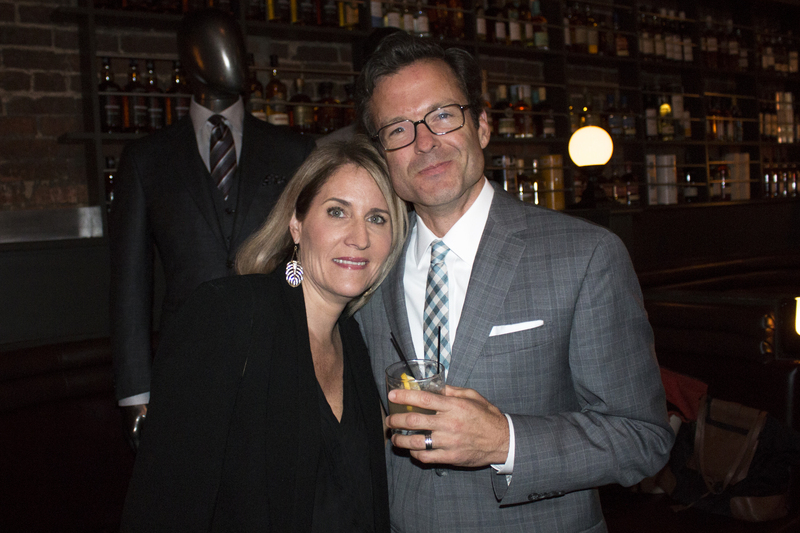 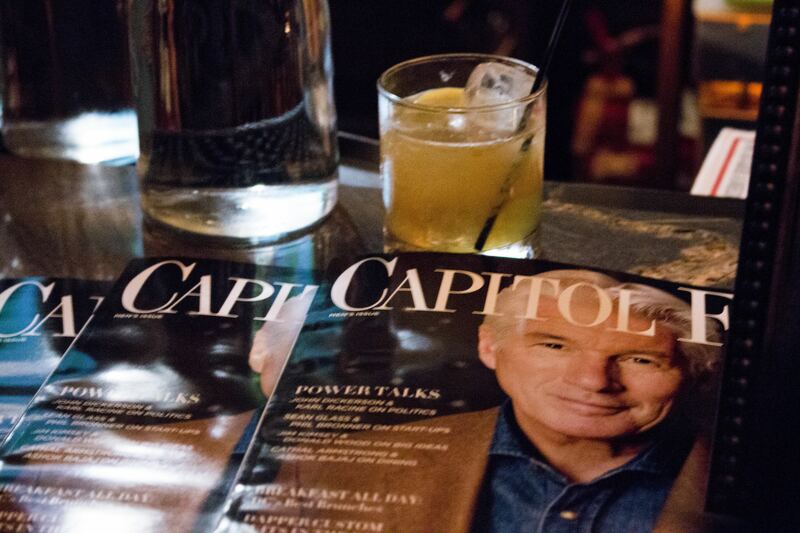 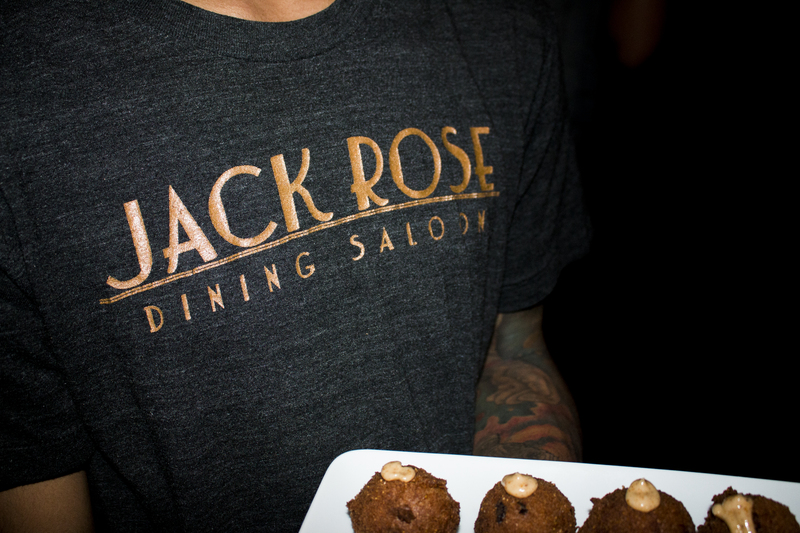 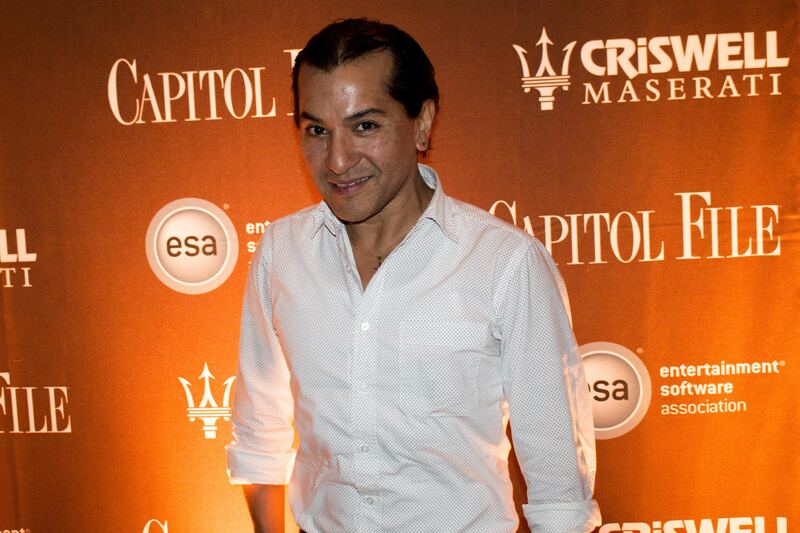 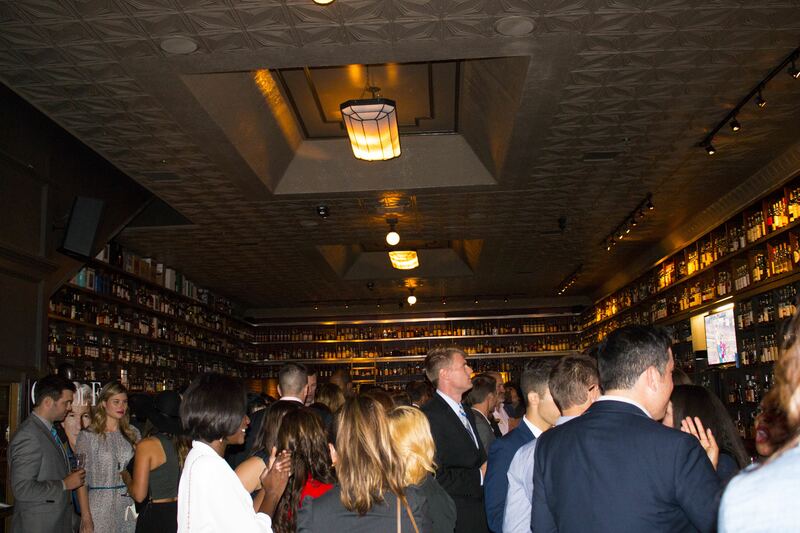 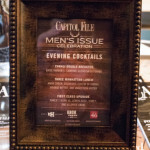 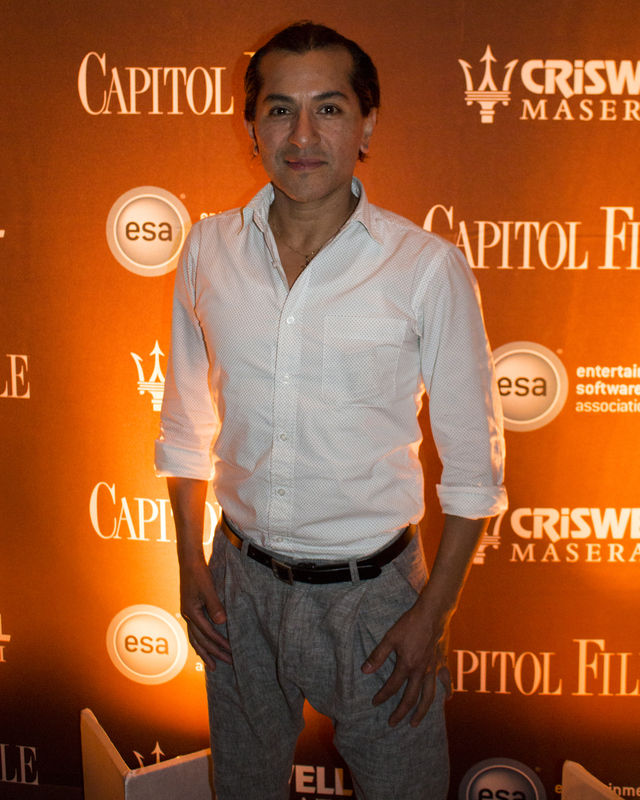 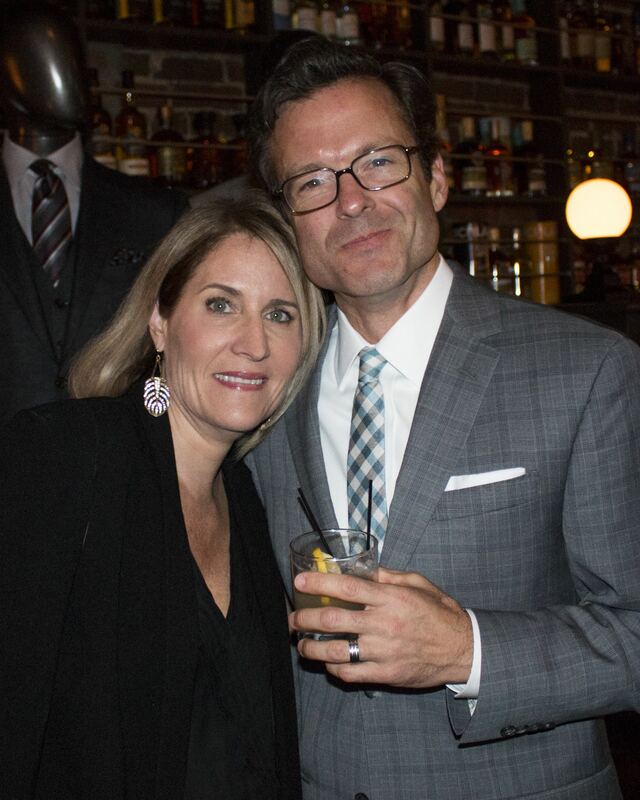 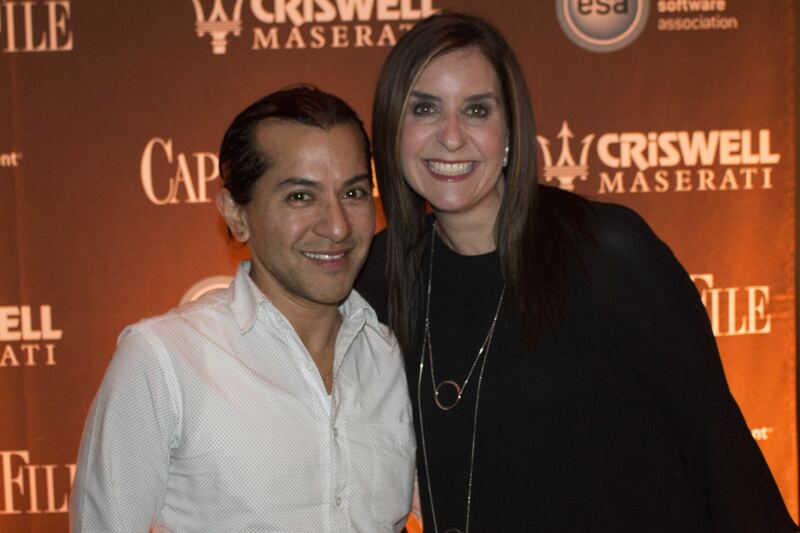 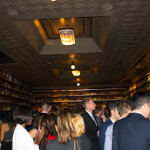 Capitol File’s Men’s Issue Celebration at Jack Rose Dining Salon was living proof. 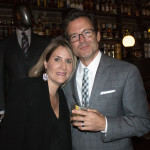 Although celebrity pets are all the rage these days, there were no animal stars like Uggie, the famous Jack Russell Terrier from “The Artist” … who has since moved on to doggie heaven (R.I.P. 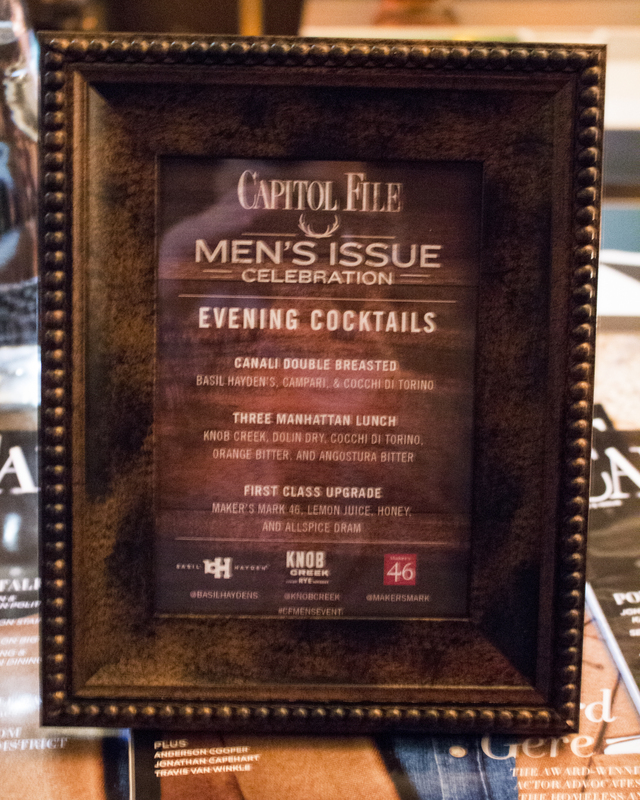 ); nor Frosty the cat who plays Larry on the award-winning television show Modern Family and just won some kind of prize at The Capitol Hill Pet Contest. 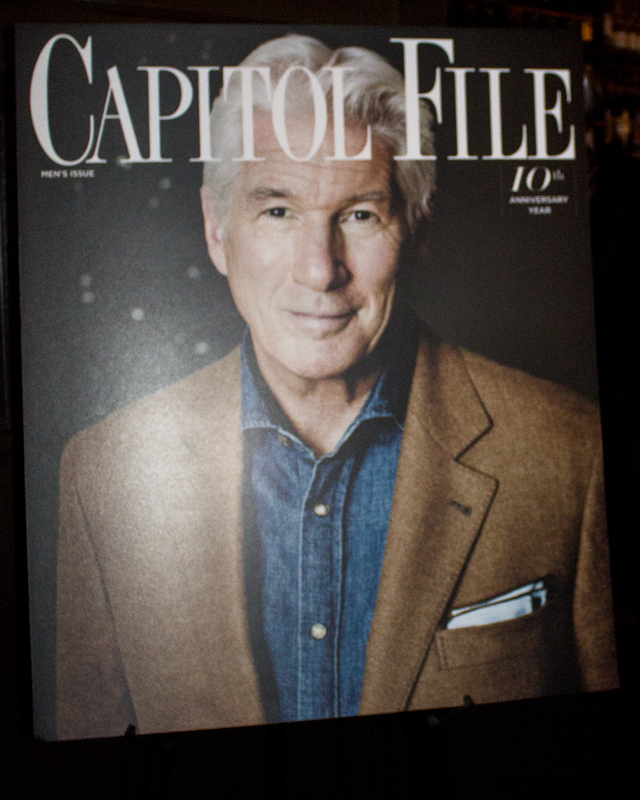 The evening celebrated Richard Gere who graced the cover. 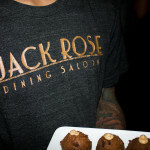 Although physically absent from the festivities, he was present at every table. 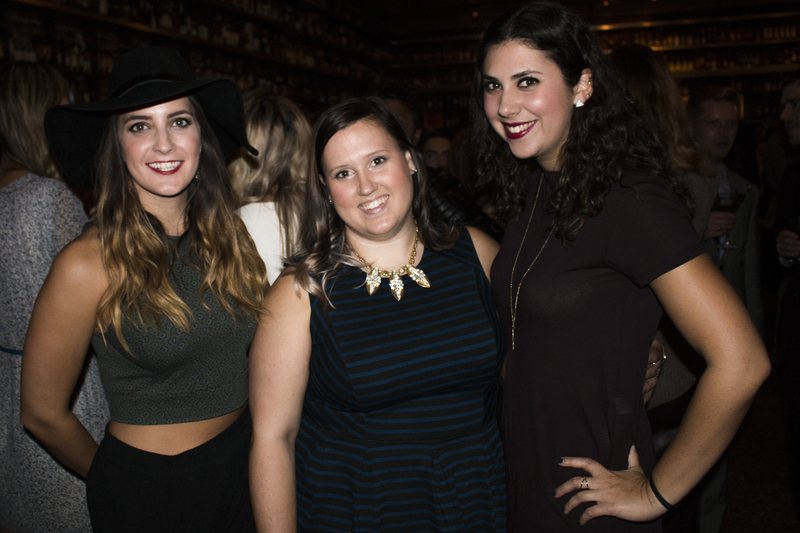 His silver mane became a natural gateway into hair buzz – the nightcap mot du nuit. 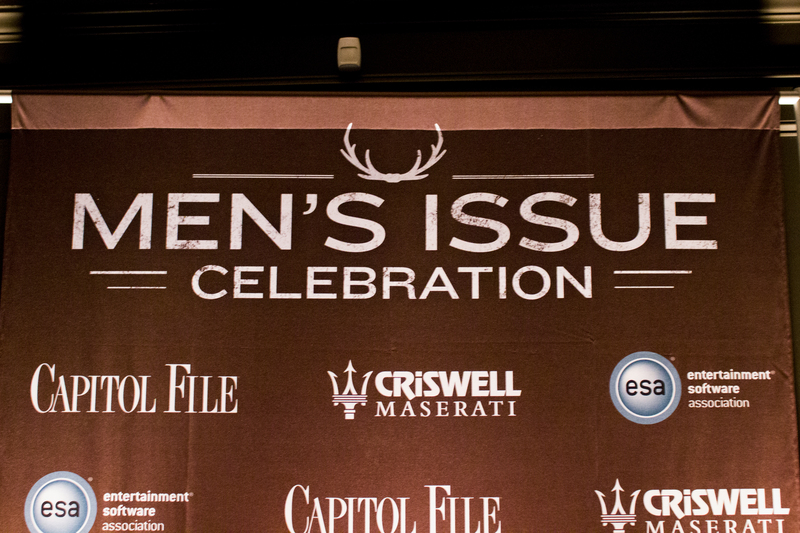 Sounds about right. 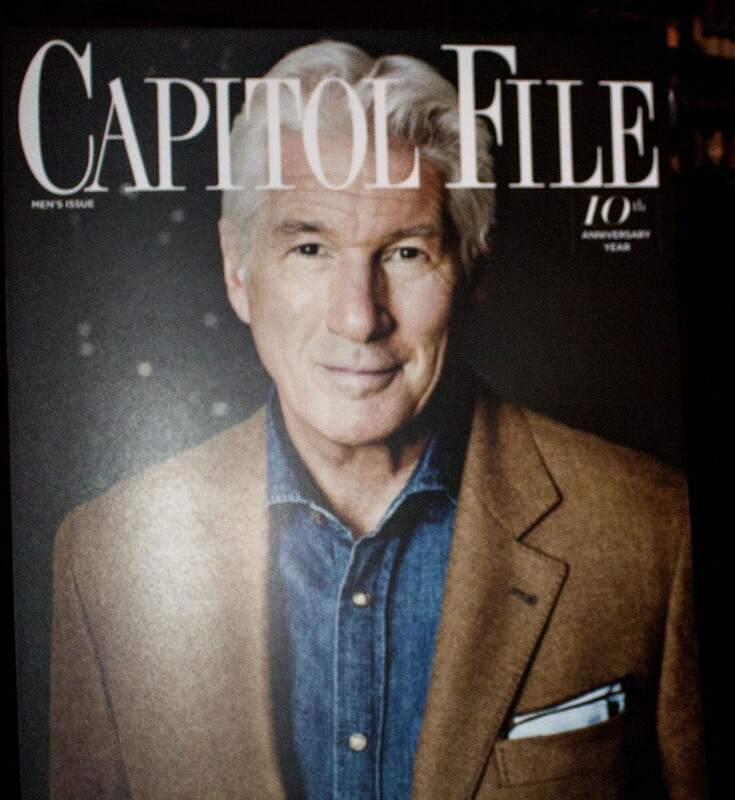 Gere, who Hollywood on the Potomac interviewed at Warner LeRoy’s flamboyant and garish restaurant on the waterfront of Georgetown Harbour some years ago with the Dalai Lama, is no stranger to the quest for a peaceful existence and destination. 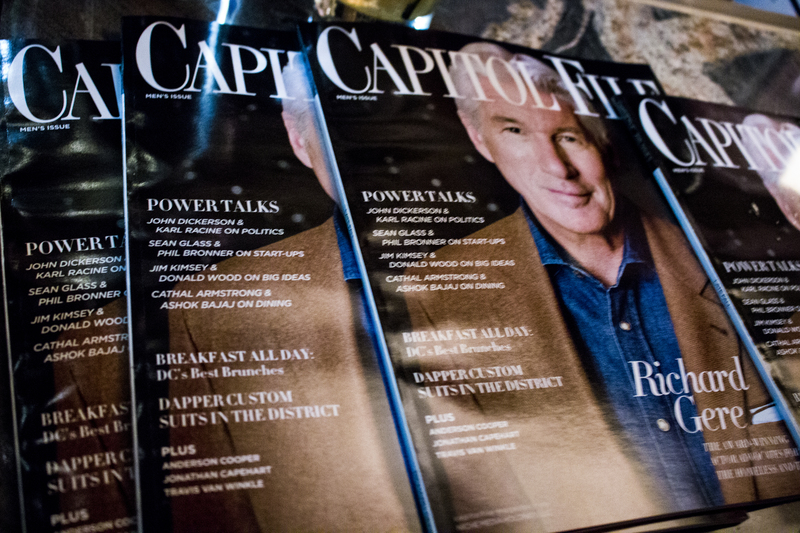 Rather than give away the store, pick up a copy of this month’s issue. 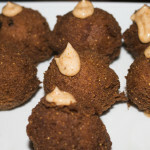 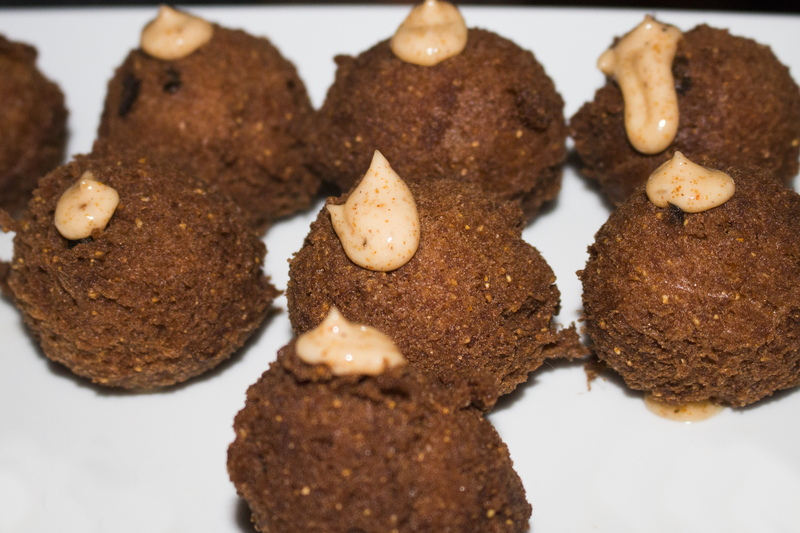 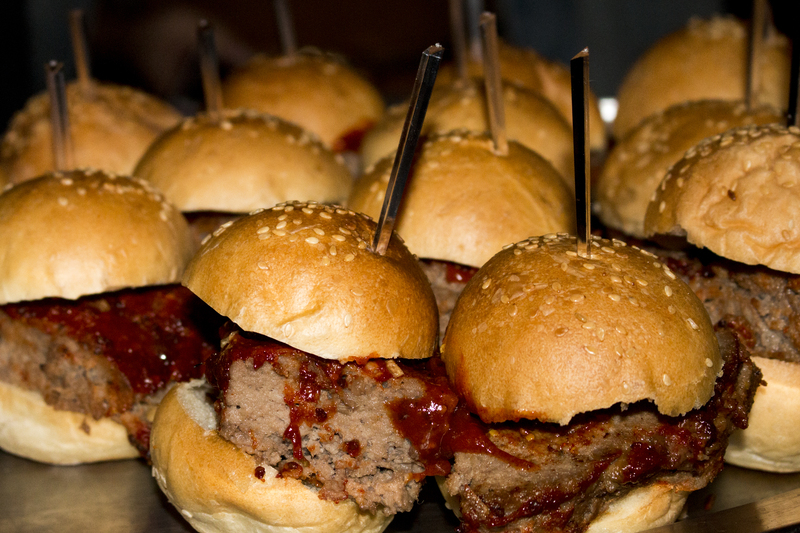 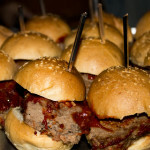 Guests enjoyed an array of evening cocktails between sliders and crab cakes.